Believe it or not, it’s been 18 years since Jim Carry donned the green Grinch outfit, so it’s about time that we have another big-screen adaptation of Dr. Suess’ book. This time however, the film is full CGI with the voices of Benedict Cumberbatch, Rashida Jones, Kenan Thompson, and Angela Lansbury bringing the story to life. The Spider-Man license is now being shared between Sony and Marvel, and with arguably the best iteration of Peter Parker swinging around the MCU (courtesy of Tom Holland), Sony now has the chance to explore some of the other lesser-known heroes who’ve donned the webbed-mask. Spider-Man: Into the Spiderverse explores exactly that idea, telling the tale of Miles Morales (who took the Spider-Man mantle following the death of Peter Parker) and follows his realisation that he’s not the only Spider-Man around. Phil Lord and Chris Miller, the brains behind The Lego Movie, are behind this one too, so keep an eye out for it! Arthur Curry, better known as his heroic persona Aquaman, featured rather heavily in 2017’s Justice League – but we’ll get to see a whole lot more of Jason Momoa’s nautical hero in the Aquaman origin story. It follows Aquaman’s genesis, with Arthur Curry being the child of the Atlantean queen, Atlanna, and a human sailor Thomas Curry. As Arthur becomes more aware of his powers, and the fact that he also belongs to another world, he’ll have to choose which one he’s going to embrace. Jason Momoa is joined by Amber Heard as Mera and Nicole Kidman as Atlanna, with James Wan, of The Conjuring fame, in the director’s chair. 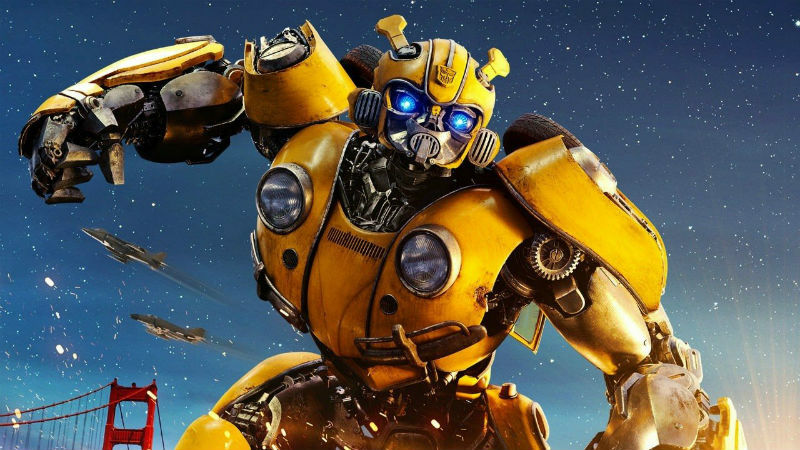 Before Bumblebee was a kickass Chevy Camaro, he took on a slightly humbler guise – a VW Beetle. 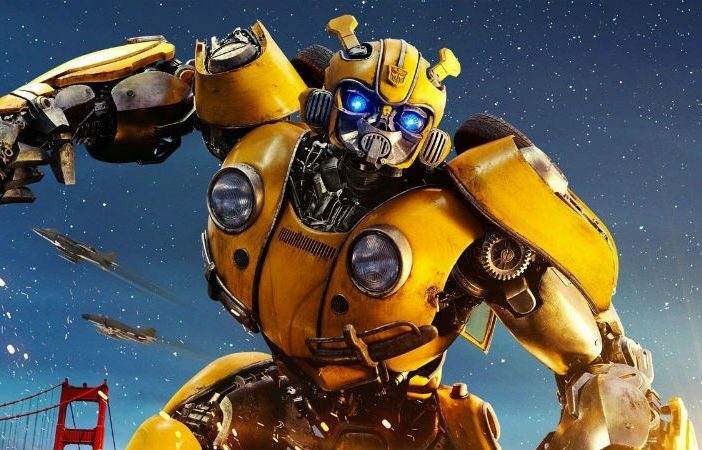 Fans of the original Transformers cartoons will remember this as his original and most charismatic iteration, and contrary to the mindless slugfests the Transformers movies ended up becoming, Bumblebee seems to be trying to inject a little more heart and humour to the CGI spectacle we’ve become so accustomed to. Don’t worry, though, this won’t have any shortage of action or Transformers favourites making their appearances alongside everyone’s beloved yellow hero. 54 years on from the first time that Julie Andrews debuted an eccentric and lovable nanny, Emily Blunt will take over the role in Mary Poppins Returns. The original kids Mary Poppins was tasked with looking after make their return as well, but this time as adults – and after a grown-up (Michael Banks) suffers a personal loss, Mary Poppins sees it fit to return into his life. This time, though, she won’t just be taking care of the grown up kids she once knew, but also Michael’s own three children. Anyone looking for an upbeat musical fantasy to keep their holiday spirits high will enjoy the star-studded return of a family classic. Want more movie news? Check out our Entertainment & News section for more great reads!